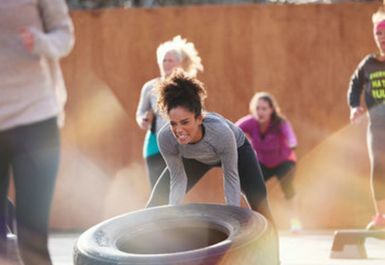 Take part in MW5 Fitness’ outdoor bootcamps to burn calories and experience top quality High Intensity Interval Training using functional equipment. Whether you are a complete beginner or a trained athlete, the sessions are designed to provide you an awesome workout regardless of ability. There is no military style coaching and at MW5 Fitness you get what you put in so bring a good attitude and be prepared to flip tyres, sling some kettlebells, throw medicine balls and battle with the ropes!